Nikon has today extended its catalog of mirrorless cameras in India with the launch of two new products – Nikon Z7 and Z6. Both of the cameras were announced internationally last month and are now coming to India, with a starting price of Rs 1,69,950. While the Nikon Z6 body only starts at Rs 1,69,950, the Nikon Z7 begins at Rs 2,69,950 for the body-only SKU. You can buy the body + 24-70mm lens kit for Rs 45,000 more and Z7 Mount Adapter FTZ Kit for Rs 2,81,950, and the Z6 Mount Adapter FTZ Kit for Rs 1,81,950. The full kit which includes the lens and the mount adapter is priced at Rs 3,26,950 for the Z7 and Rs 2,26,950 for the Z6. With these cameras, Nikon has also introduced the new S-Line of lenses and lens mounts. 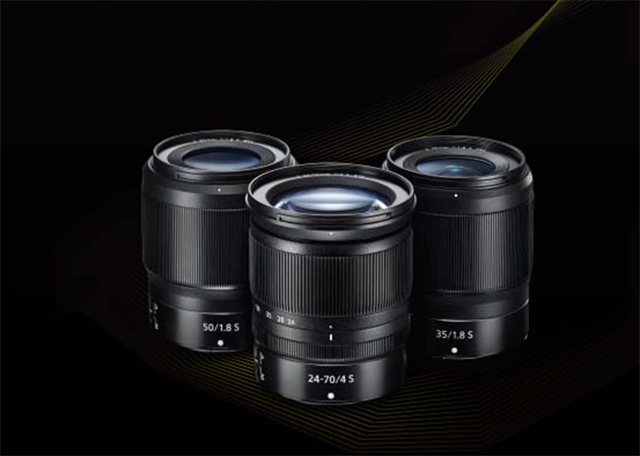 This new line includes three new lenses – the 24-70mm lens which is priced at Rs 78,450. There’s a new 35mm f/1.8 as well, with a price tag of Rs 66,950 and a Nikkor Z 50mm f/1.8 lens priced at Rs 50,950. The FTZ mount will ensure that your old F-Line lenses don’t become obsolete and can be used as the S-Line lenses, maintaining compatibility. This is priced at Rs 19,950. Both cameras look nearly identical and the highlight is the size of the sensor. 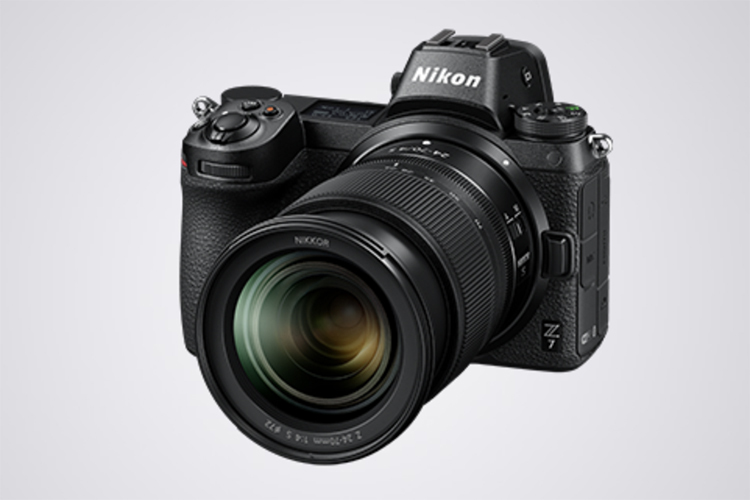 The Nikon Z7, with its 45.7-megapixel sensor and 64-25600 dynamic ISO, is aimed primarily at professionals. The Nikon Z6, on the other hand, gets a 24.5-megapixel sensor with ISO range of 100-51200. The list of common points between the cameras goes much beyond its differences. 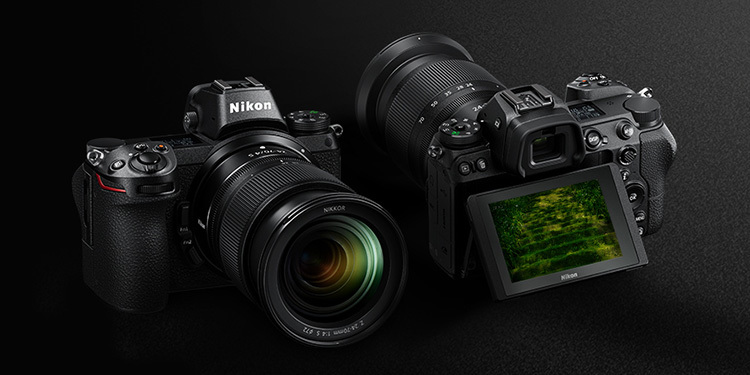 Both – the Nikon Z7 and Z6 – share Nikon’s FX-format CMOS back-illuminated sensor and feature completely silent shooting. The two cameras also feature in-camera stabilization along with vibration reduction technology. Nikon Z7 and Z6 come with an OLED viewfinder, which covers the frame fully, and a 3.2-inch LCD touchscreen. There’s a display on the top to take a quick look at the settings of the camera. Along with this, the cameras support XQD memory cards while the body is weather-sealed to protect against rain and water damage. Additionally, the Z7 and Z6 from Nikon also feature USB Type-C for connectivity. Both cameras are also capable of shooting 4K video at 30p and Full HD video at 120p. We will bring you the availability dates for the new cameras shortly as we are still awaiting confirmation from Nikon.